Resort Lifestyle - Arbutus Ridge Retirement Community - Cobble Hill B.C. The “Resort Lifestyle” offered at Arbutus Ridge creates a unique opportunity for you to live the retirement dream that you deserve. It’s a glorious time for connecting with other “like minded” people doing the things you love; playing golf and tennis, hiking, biking, boating, fishing, gardening, swimming, skiing, dining, learning, shopping, travelling or just relaxing with a good book. You’ll never be bored. You’ll meet the best friends of your life. 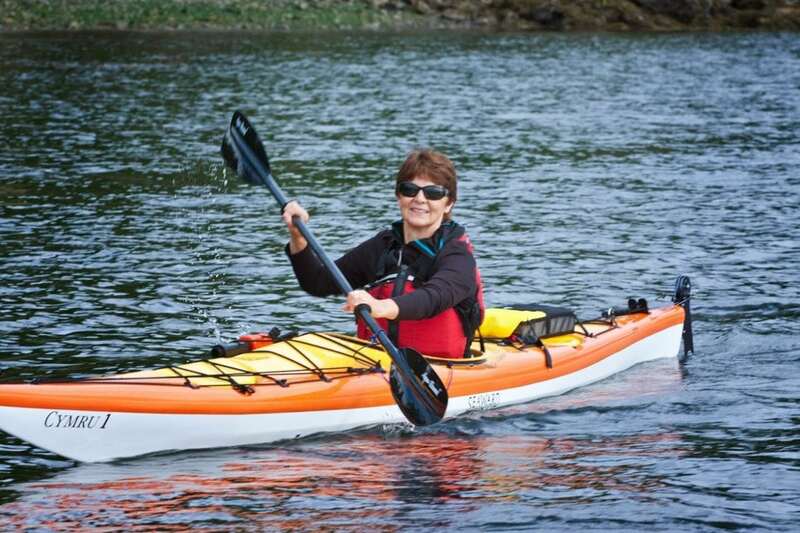 40 + Clubs enhance the active lifestyle experience! You’ll witness the pride of community everywhere. With more than 40 clubs and organizations, you’ll find many ways to be involved and stay active in your new community. Over 40 clubs to explore your interests and stay active!